Chidinma Inspirations: The Lady (Lizzy Oke) That Dresses So Well Even On Wheel Chair That We Were Recently Inspired By Is ENGAGED!!! 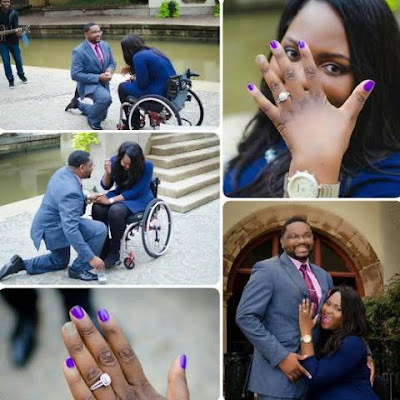 The Lady (Lizzy Oke) That Dresses So Well Even On Wheel Chair That We Were Recently Inspired By Is ENGAGED!!! Wow wow. I'm so happy for her. Congratulations Lizzy. I love you.